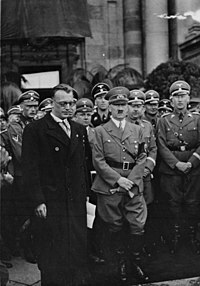 Arthur Seyss-Inquart was an Austrian Nazi politician who served as Chancellor of Austria for two days – from 11 to 13 March 1938 – before the Anschluss annexation of Austria by Nazi Germany, signing the constitutional law as acting head of state upon the resignation of President Wilhelm Miklas. Kurt Alois Josef Johann Schuschnigg was an Austrofascist politician who was the Chancellor of the Federal State of Austria from the 1934 assassination of his predecessor Engelbert Dollfuss until the 1938 Anschluss with Nazi Germany. Although Schuschnigg accepted that Austria was a "German state" and that Austrians were Germans, he was strongly opposed to Adolf Hitler's ambitions to absorb Austria into the Third Reich and wished for it to remain independent. 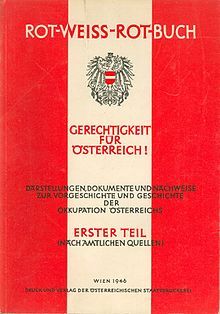 Austrofascism was the authoritarian system installed in Austria with the May Constitution of 1934, which ceased with the annexation of the newly founded Federal State of Austria into Nazi Germany in 1938. It was based on a ruling party, the Fatherland Front and the Heimwehr paramilitary militia. Leaders were Engelbert Dollfuss and, after Dollfuss's assassination, Kurt Schuschnigg, who were previously politicians of the Christian Social Party, which was quickly integrated into the new movement. Wilhelm Miklas was an Austrian politician who served as President of Austria from 1928 until the Anschluss to Nazi Germany in 1938. Guido Schmidt was an Austrian diplomat and politician, who served as Foreign Minister from 1936 to 1938. Edmund Glaise-Horstenau was an Austrian officer in the Austro-Hungarian Army, last Vice-Chancellor of Austria before the 1938 Anschluss, a military historian and archivist, and general in the German Wehrmacht during the Second World War. The Fatherland Front was the ruling political organisation of "Austrofascism". 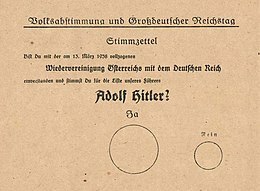 It claimed to be a nonpartisan movement, and aimed to unite all the people of Austria, overcoming political and social divisions. 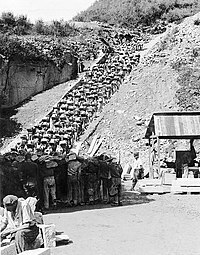 Established on 20 May 1933 by Christian Social Chancellor Engelbert Dollfuss as the only legally permitted party in the country, it was organised along the lines of Italian Fascism, except the Fatherland Front was fully aligned with the Catholic Church and did not advocate any racial ideology, as later Italian Fascism did. 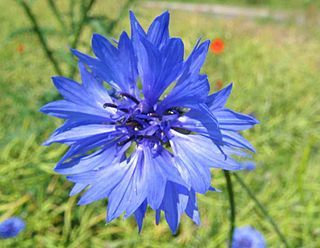 It advocated Austrian nationalism and independence from Germany on the basis of protecting Austria's Catholic religious identity from what they considered a Protestant-dominated German state. 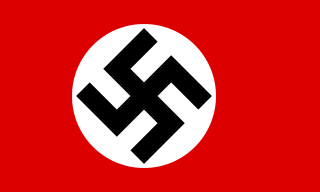 The Reichskommissariat Niederlande was the civilian occupation regime set up by Germany in the German-occupied Netherlands during World War II. 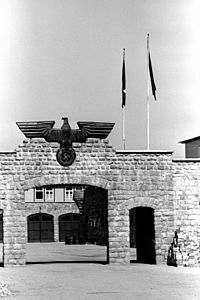 Its full title was the Reich Commissariat for the Occupied Dutch Territories. The administration was headed by Arthur Seyss-Inquart, formerly the last chancellor of Austria before initiating its annexation by Germany. Anton Reinthaller was an Austrian right-wing politician active before and after the Second World War. After a career in Nazi Germany as an SS-Brigadeführer and member of the Nazi Reichstag, he was the inaugural leader of the Freedom Party of Austria (FPÖ). 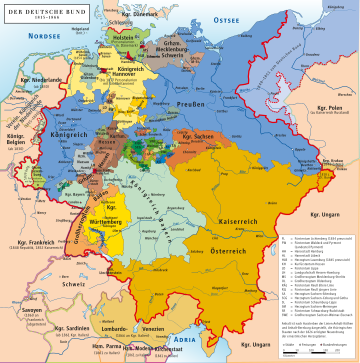 The States of the Weimar Republic were the first-level administrative divisions and constituent states of Germany during the Weimar Republic era. 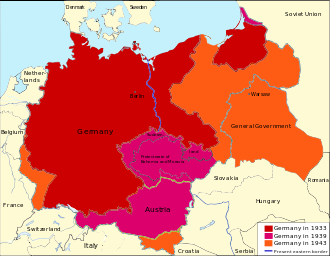 The states were established in 1918 following the German Revolution upon the conclusion of World War I, and based on the 21 constituent states of the German Empire that abolished their local monarchies. 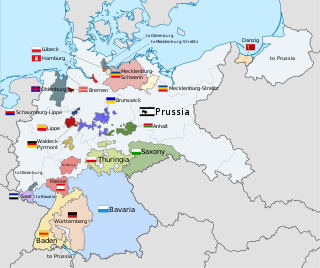 The new states continued as republics alongside the three pre-existing city-states within the new Weimar Republic, adopting the titles Freistaat or Volksstaat. The Chancellor of Austria is the head of government of the Austrian Republic, appointed by the President and regarded as the country's de facto chief executive. The Chancellor chairs and leads the Government, which also includes the Vice-Chancellor and the Ministers. Kajetan "Kai" Mühlmann was an Austrian art historian who was an officer in the SS and played a major role in the expropriation of art by the Nazis, particularly in Poland. He worked with Arthur Seyss-Inquart in the initial Nazi government in Vienna following the Anschluss, in the General Government and in The Hague where he headed an art clearing house in the occupied Netherlands known as the Dienststelle Mühlmann. He has been characterised as one of the greatest art thieves among the Nazis, and possibly ever.